​​Bassetlaw District Council is committed to having North Notts as a strong economic base. 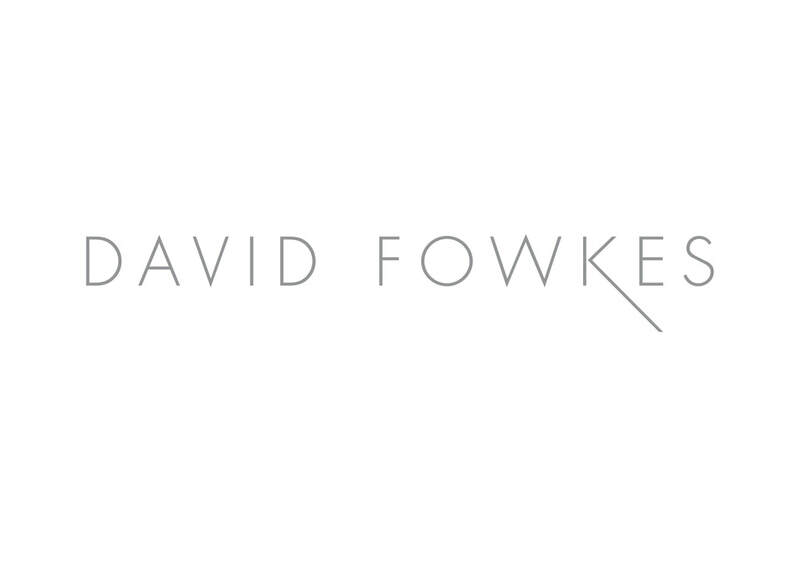 The Mortgage Shop in Worksop has been established for many years working within David Hawke Property Services. 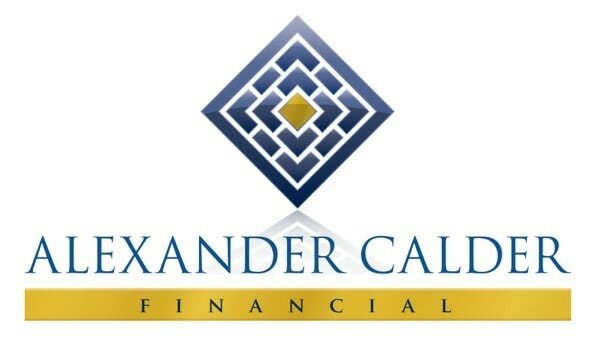 Since 2009 it has been associated with Alexander Calder Financial Limited and in 2016 we brought the business into its own high street premises to make it independent of, but still working closely with, its historic connections. 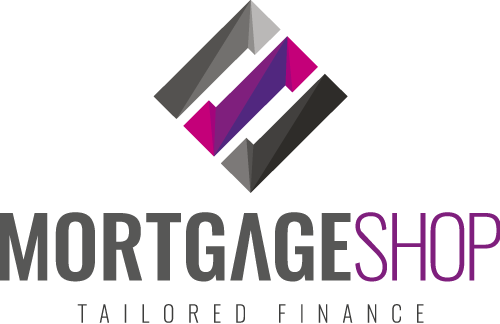 The Mortgage Shop does exactly what it says on the tin - it is not about 'selling' you other things like current or savings accounts - it does not sell houses, or even rent them out. At TMS our only focus is on working with our clients to obtain the most suitable and best mortgage deal we can find from the whole of the mortgage market. Neil Mills heads the advice side of things and has worked in mortgages for many years. Our clients return time after time to re-mortgage, move home, perhaps purchase a buy-to-let, or to just understand their options when considering a move. ​TMS is proud to support the NN Business Awards and wishes all entrants, whatever their category, the best of luck and ongoing success. Formed in 2005, Dukeries IT has an established client base across the East Midlands to who it provides IT related services. From user support assisting with various aspects of their normal daily interactions with IT, through to real-time monitored malware protection and backup solutions. Dukeries IT also offer telephony and connectivity solutions to central and satellite offices designed to fit each clients particular requirements. As cloud services have become more prevalent, we have helped many of our clients take advantage of the benefits these solutions bring to their working days. Information is now more accessible than ever & with the right security in place, protected from unwanted attack. We offer a real world approach to IT & Telecoms, with the support of the right providers to deliver the right solution for a business. Supporting the NNBA this year is a first for Dukeries IT & we wish all participants the very best of luck. J-Flex is a leading UK elastomer solutions provider. Solutions include high performance elastomer sheetings for gasket conversion and lamination applications plus manufactured elastomer components such as; mouldings, extrusions, bellows, seals, sleeves and expansion joints plus sealants or adhesives including Viton™. Founded in 1984, we pride ourselves in good, old-fashioned customer service. Our customers are all looking for product availability, reliability and a quick and efficient response to their requests. We deliver every time. Maison Frais Ltd., is a new company formed in December 2018. Ellie LaCrosse, the Managing Director has extensive experience in the construction industry and her own property investment & development company. A flair and creativity in transforming spaces with her interior design skills led her to set up Maison Frais. Maison Frais can be described as a Space Solution Specialist, aimed at giving the Baby Boomer (55-75+) generation an alternative choice to downsizing. Maison Frais project manages with trusted and vetted suppliers such as Architects, Builders, Trades, Mortgage Advisors, Interior Designers, delivering safety, security and protection services to make it possible to stay in the family home. To incorporate smart home tech and safe surfaces and well designed spaces and furniture; To keep people out of the care home system for longer. Maison Frais helps you create the life you want, keep the home you love and protect your most valuable asset. Exciting New Starter Offices in Retford. 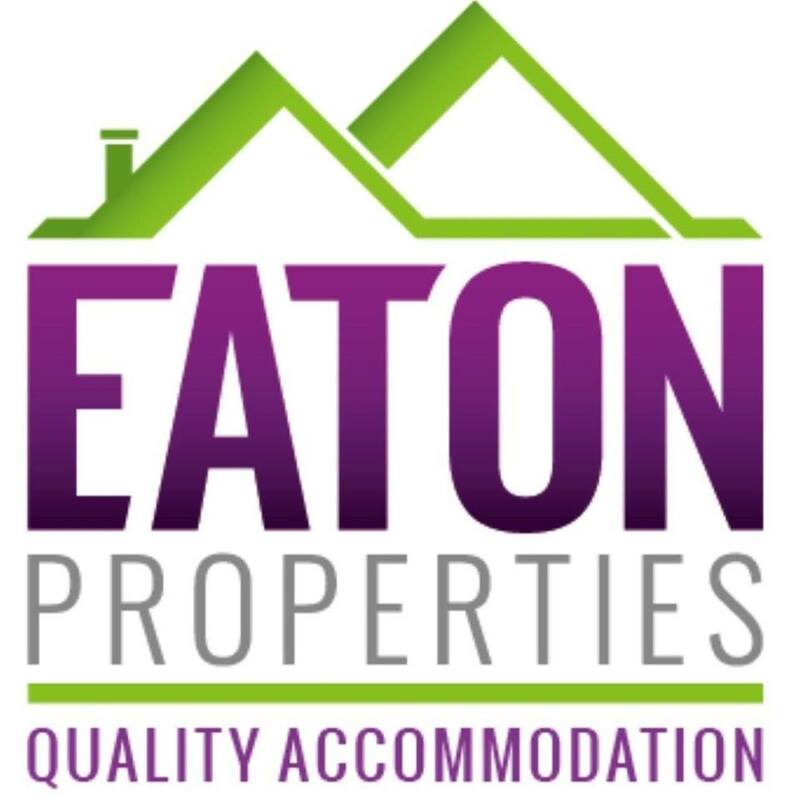 The refurbishment of Eaton House is now complete, come and find out about the new office facilities available to create the perfect working space to suit your individual needs and enable your business to flourish. Virtual Office facilities, Shared Offices and Private Offices. For enquiries contact Chris Rooke on 07852 904202 to register your interest. Established for over 20 years and with a solid engineering background, our innovative approach to our customers' requirements has ensured that we have forged excellent relationships with many leading broadcasters and production companies around the world. In partnership with an award-winning IT development business, Trailblazer was created by financial advisers for financial advisers. The team behind Trailblazer includes Nigel Ruff, Marcus Horne, Peter Greaves, Gregg Bartram, and Martin Hibbert, and has well over 25 years’ financial services experience. Additional experience gained within the NHS on compliance with regulatory requirements and auditable data reporting have further helped Trailblazer’s development. As practicing advisers, we understand the compliance challenges you face. We have travelled the same challenging regulatory journey as you. We believe that regulatory change will be with us for the foreseeable future, at the forefront of which is MiFID II and the burden it places on advisers and their business. Furthermore, being able to demonstrate delivery of the service your clients pay for will become increasingly relevant. We are proud to have develop an app which will help users comply with the regulatory burden placed on them by MiFID II, while demonstrating ongoing service and helping to track CPD. Furthermore, we also believe Trailblazer will ultimately increase the value of the businesses which adopt it.